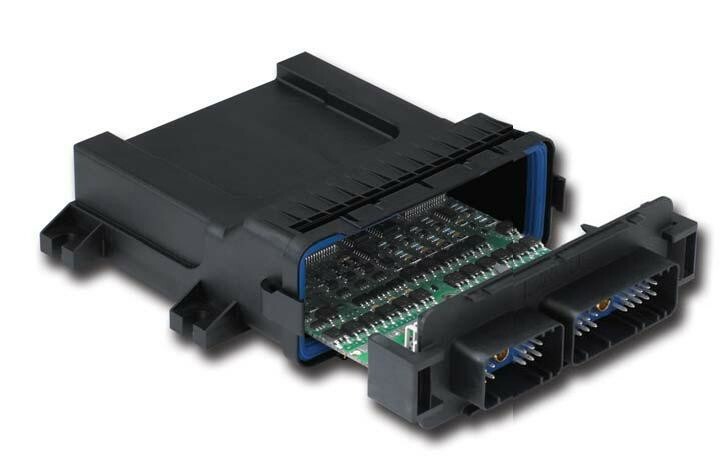 Cinch's Modular Integrated Connector Enclosures, or ModICE, offer high quality sealed packaging solutions for rugged electronic control module applications. The ModICE product line consists of three distinct enclosure sizes and various header configurations. The enclosure and SHS 1.5mm harness connector system is designed to handle the harshest environmental conditions.